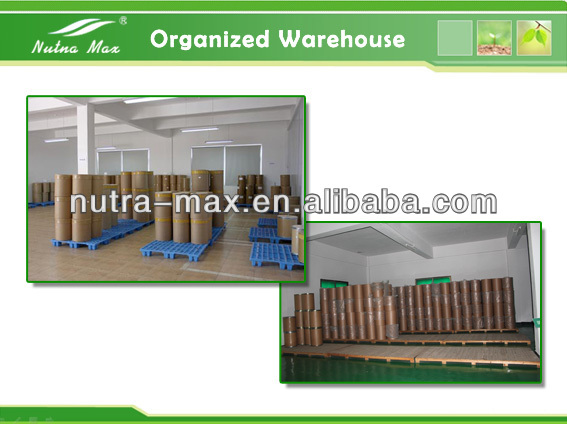 What is Ginseng Root Extract Powder in NutraMax? 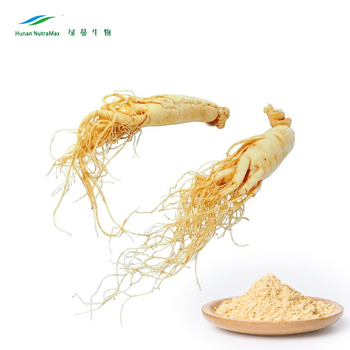 Ginseng, a medicinal herb, has long been used in the Far East, particularly in Korea and China as a respected herbal medicine in maintaining physical vitality. 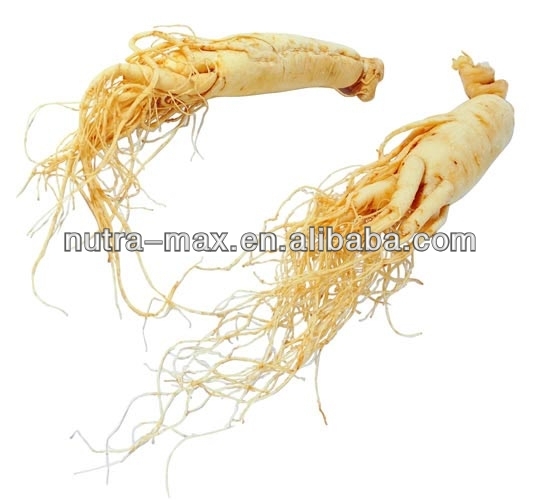 In Aisa, particularly, Panax ginseng C.A. Meyer is considered to be the most precious plant among herbs, and ginseng has been in the spotlight worldwide.Even in the Western world, where there are greatly advanced research facilities and highly qualified man-power available, and are regarded to be capable of conquering any hard-to-cure ailments. 1. 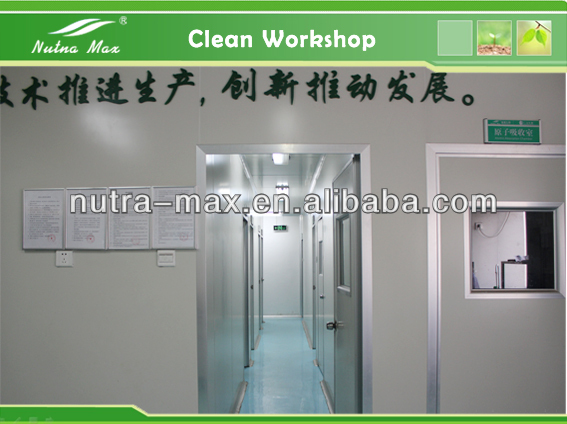 Alleviating physical fatigue, improve thinking ability and immunity. 2. Reduce blood lipid and resist arteriosclerosis. 3. 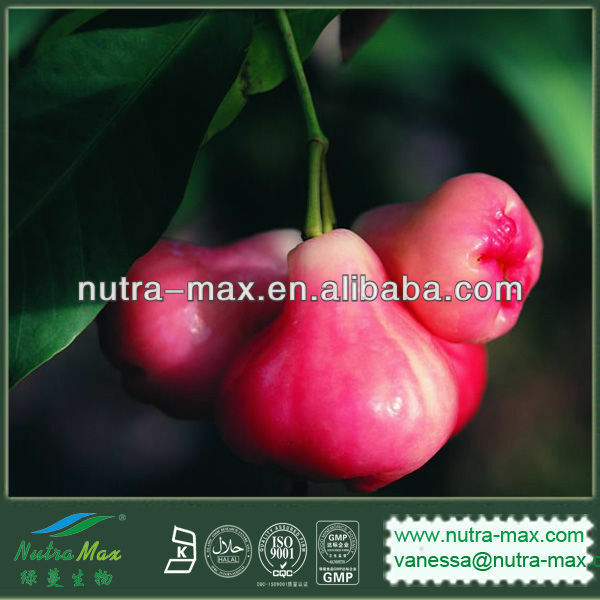 Anti-aging, anti-cancer, anti-alcoholism, resist inflammation. 4. 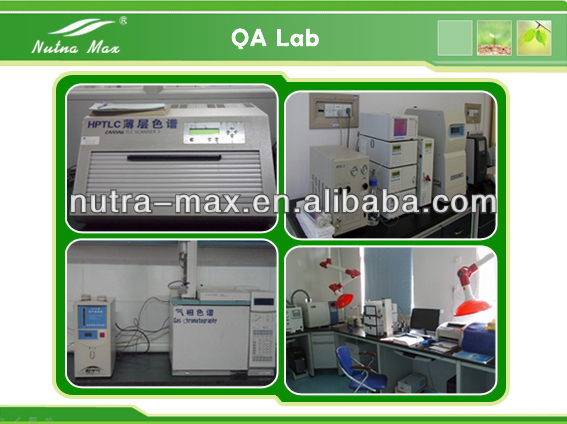 Activating skin cells, improving skin elasticity, removing wrinkle. 3.Cosmetics with the function of delaying aging. 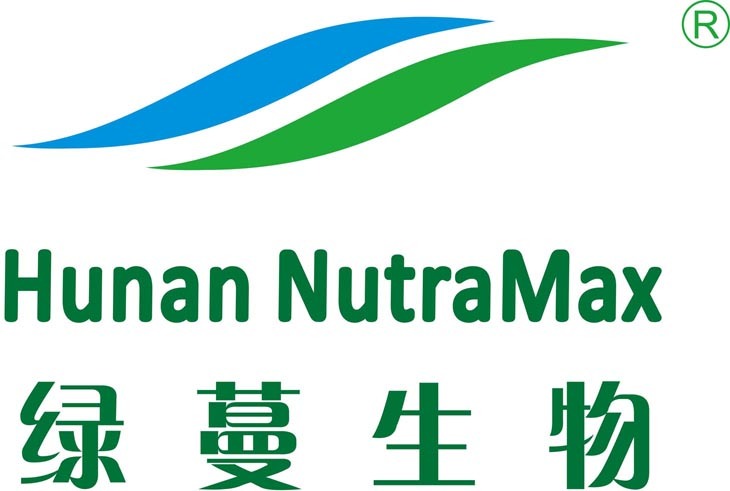 1.Hunan Nutramax Inc.is one of the leading manufacturer of the.Herbal Extracts in China,specialized in herbal extract since 2003,and we enjoy the good reputation from our partners abroad and domestic. 2. 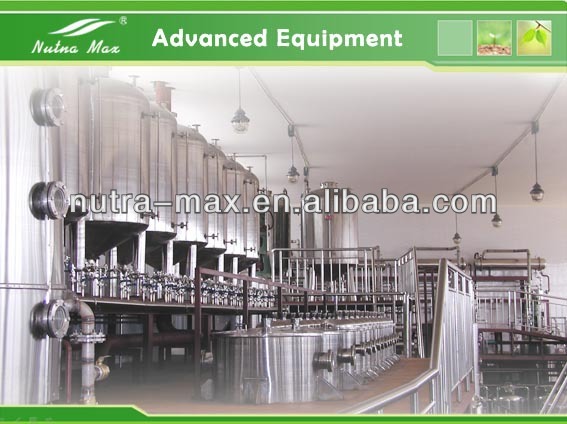 Hunan Nutramax Inc. hold 3 factories for professionally producing Botanical /Herbal Extracts. 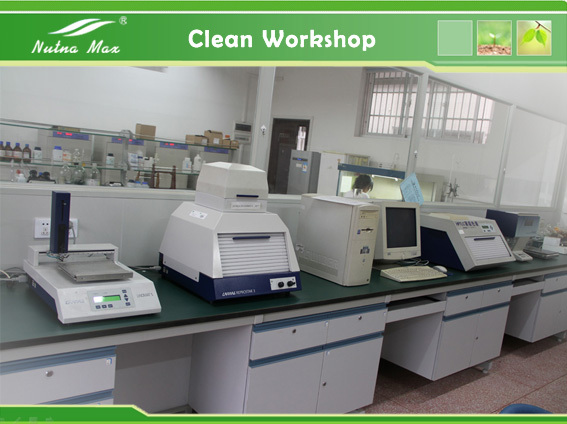 ♥ If you have any question or need free sample, pleas feel free to contact with Cissie !